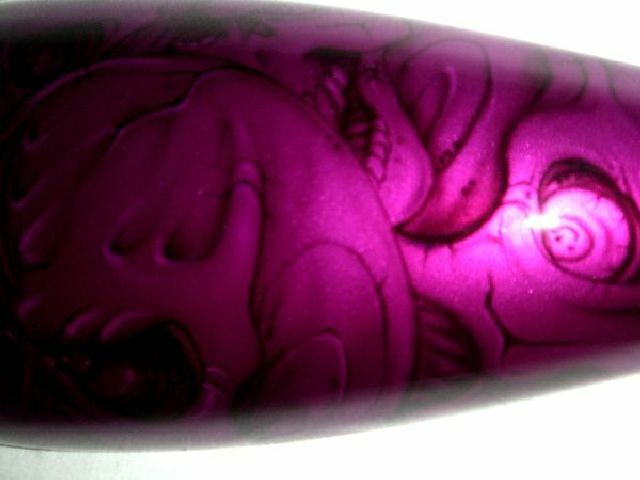 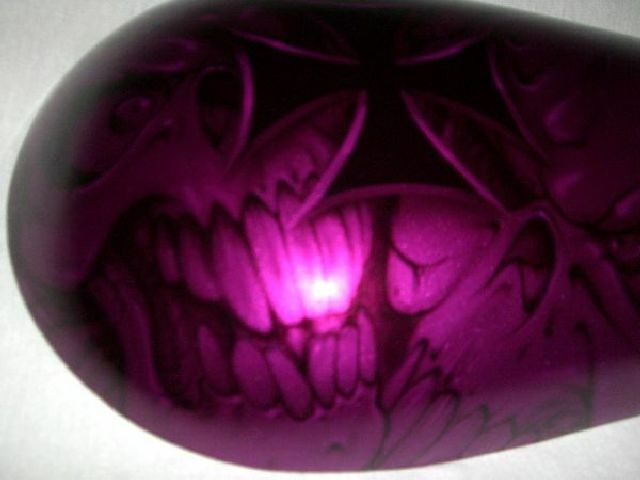 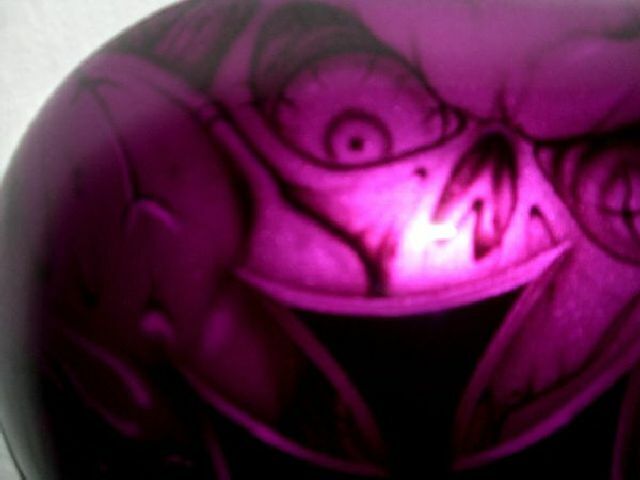 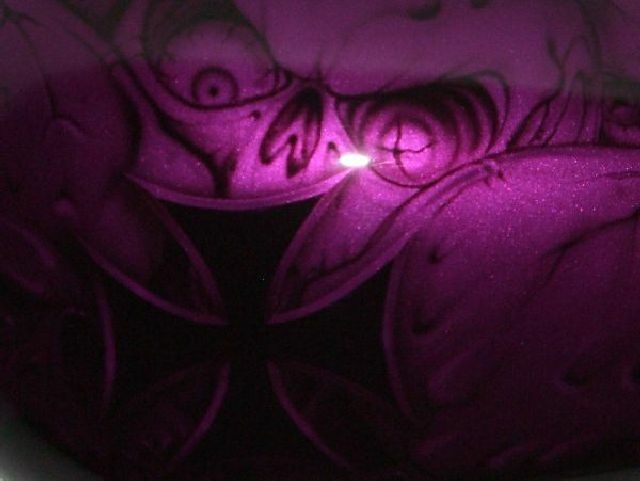 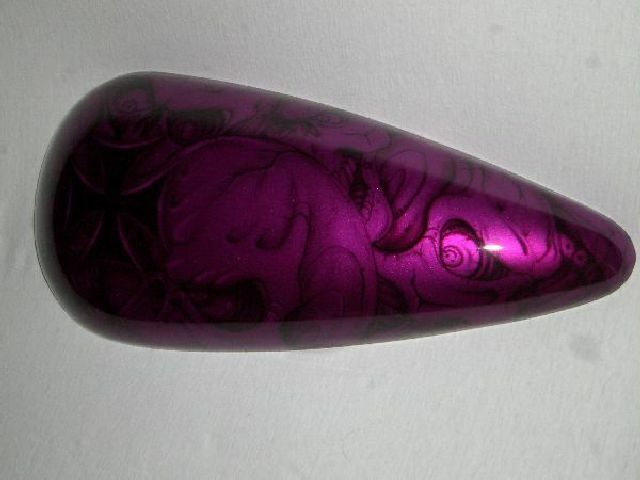 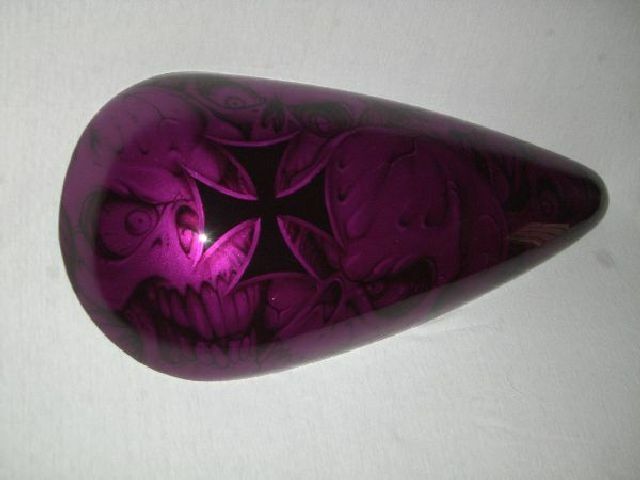 Completely covered in free handed airbrushed Skulls lying on top of each other, this paint set is then covered with a candy color of your choice, This particular set Violet Candy was used. The paint came out awesome! 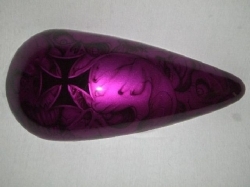 I’m ecstatic they even arrived in the original boxes from Harley – Davidson. 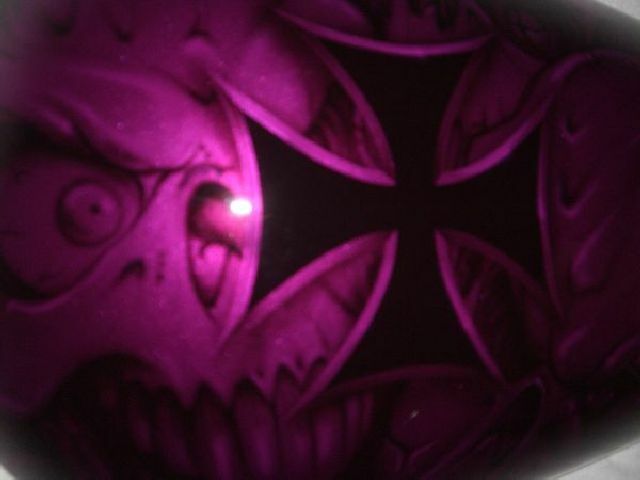 I will highly recommend you.